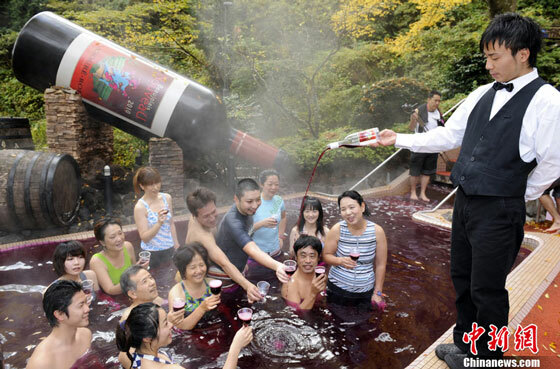 At Yunessun Spa Resort in Hakone, Kanagawa Prefecture. The Mandarin Oriental Tokyo, an upscale hotel in Tokyo central, is offering a package to rent the entire hotel for 55 million yen ($660,000) per day. 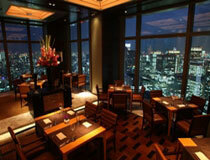 The luxury plan marks the hotel’s fifth anniversary and extends to November 2011. The package includes accommodation for all 178 rooms, including the 250-square-meter Presidential Suite, and a buffet-style reception for 500 people. A hotel official said the price is “much less expensive” than renting the entire hotel at the usual rates, which would total about 70 million yen. The hotel offered a similar rental plan in the past, but there were no takers. 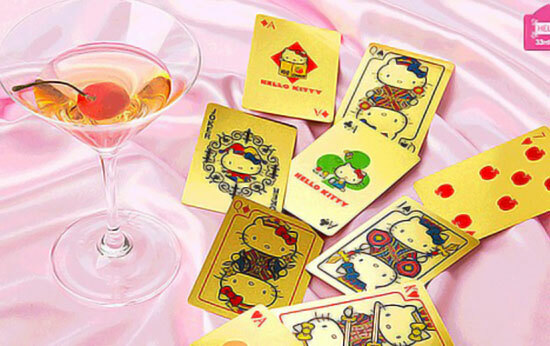 Sanrio is going to sell sets of Hello Kitty playing cards – measured at 58 x 89 mm and weighed 0.73 gram each – which are made of 99.99% pure gold. The cards are priced at 567,000 yen ($4,900).